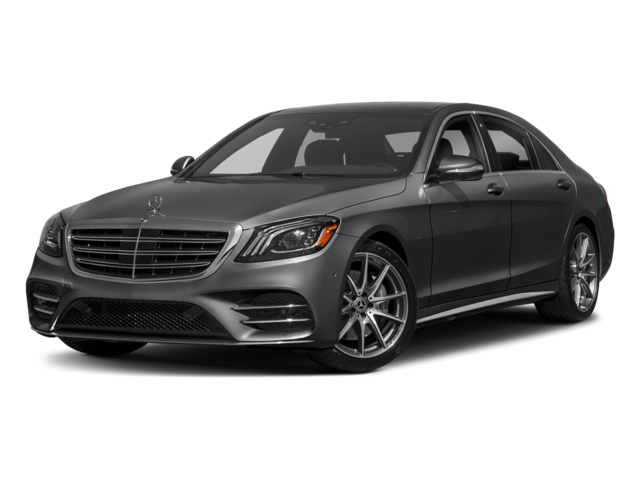 The 2018 Mercedes-Benz S-Class and the 2018 BMW 7 Series come in at the top of the segment when it comes to large luxury sedans, but just because they stand at the front of the pack does not mean they are equal to one another. A careful comparison reveals that the latest S-Class lineup offers much more of what drivers expect from an ultra-premium vehicle, including major horsepower and enticing features. 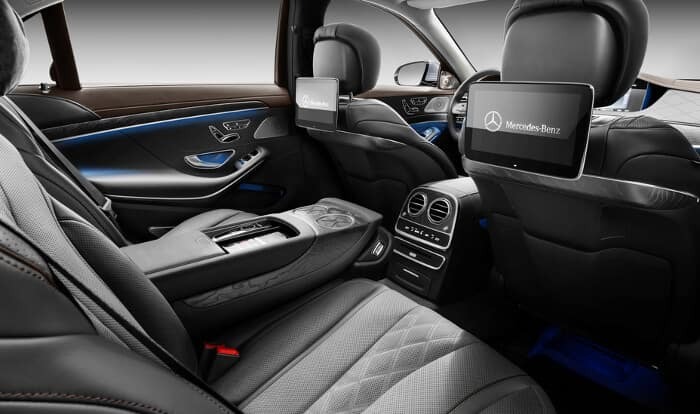 Learn about the points of departure below, explore our S-Class lease offers, then visit Mercedes-Benz of Charleston to experience this stunning sedan in person. 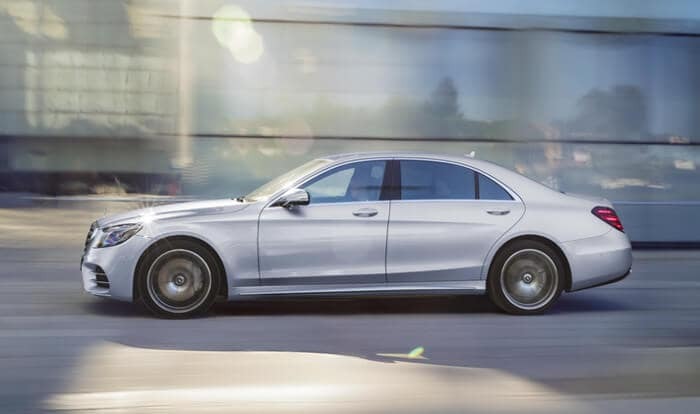 The 2018 S-Class comes standard with a 3.0L biturbo engine that produces 362 hp and 369 lb-ft of torque and jumps from 0-60 mph in just 4.9 seconds. If that is not enough power for you to conquer the roads of Huntington, four other engine options are available including a turbocharged 6.0L V12 that delivers a hair-raising 612 hp and 738 lb-ft of torque. The 2018 7 Series comes standard with a 3.0L V6 that delivers just 322 hp and 332 lb-ft of torque. Three other engines are available, but even its most powerful 601-hp engine falls short of the performance offered by the S-Class. 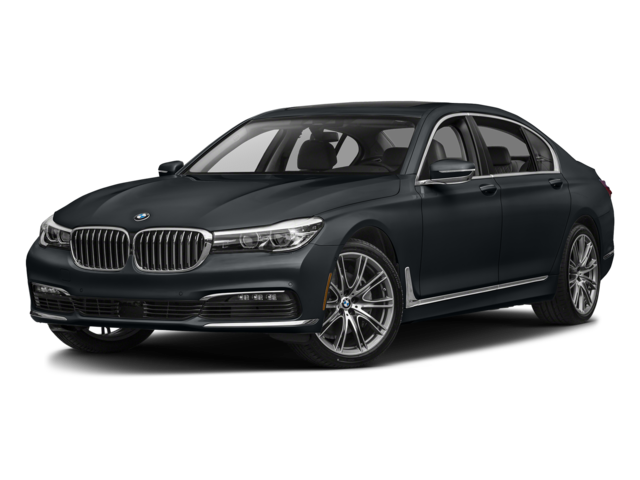 The 2018 BMW 7 Series is only available as a sedan, forcing you to keep the top up even when the weather is gorgeous in Beckley. This model truly has to be seen to be fully appreciated. 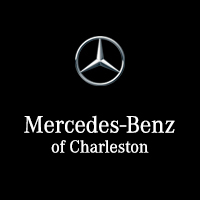 Compare its specs to our other popular Mercedes-Benz sedan models, then visit us at Mercedes-Benz of Charleston to find an extensive inventory with seamless financing. Stop by or make an appointment at your leisure, and be sure to rely on our expert team to meet all your automotive needs. If you have questions, don’t hesitate to contact us.